I thank God and I thank Greif. This was divine intervention. Greif & Co. made all the difference in the world. They did a magnificent job negotiating this deal. They are virtuosos. They’re on my hero list. 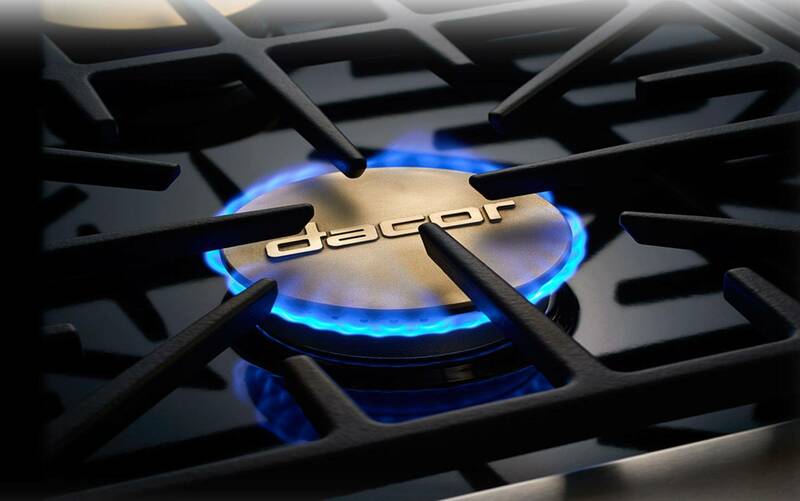 Founded in 1965, Dacor Holdings, Inc. (“Dacor”) is a leading, vertically integrated designer, manufacturer and marketer of ultra-premium residential kitchen appliances in North America. Prior to the transaction, the company had faced severe headwinds including still recovering from the Great Recession and loss of a key OEM refrigeration supplier. In addition, the company received an unsolicited inbound acquisition offer which was not consummated. Understanding the value proposition of the company in a consolidating industry to potential acquirers, a current favorable M&A market, and the company’s ongoing financial struggles, ownership determined that the time was right to pursue a value-maximizing transaction for its stakeholders and engaged Greif & Co. to ride to Dacor’s rescue. Greif & Co. crafted a marketing strategy that highlighted the company’s position as the last independent brand standing in the highly competitive major home appliance market in North America, with an award-winning brand, authentic design, class-leading innovation and established dealer network. We also pointed to compelling revenue-enhancing and cost-saving synergies. Due to continuing challenges faced by the company, we recommended that Dacor first strengthen its balance sheet and working capital position to stabilize its operations and enable it to resume a growth trajectory. Dacor’s board of directors agreed with our recommendation and expanded our mandate to include a capital raise. Greif & Co. succeeded in raising $13.5 million in growth capital financing for the company to enable Dacor to negotiate from a position of strength with potential acquirers. We then primarily targeted potential strategic buyers who could significantly benefit from both operating synergies and greatly accelerate the company’s growth. We positioned Dacor as a successful brand in the highly coveted luxury segment of the market, with Southern California-based production facilities that could provide a valuable hub for international buyers seeking to grow their U.S. footprint and a national network of seasoned direct sales personnel. We engineered a sale process that was extremely competitive while simultaneously preserving confidentiality for Dacor, a third-generation, family-owned business. Samsung Electronics ultimately triumphed in the auction. The acquisition of Dacor provided Samsung with a highly compelling entrée into the ultra-premium market segment as well as an extremely complementary product offering―Samsung was #1 in refrigeration but only #4 in market share in cooking, Dacor’s strong suit. Also, while Samsung is a mass market brand, Dacor is a long-established player in the high-end market, giving Samsung access to a new, highly profitable customer base. Dacor, which currently sells its products in the U.S., Canada and Mexico, also presents strong international growth opportunities for Samsung to take the Dacor brand into Asia, Europe and Latin America. And Samsung had no U.S. manufacturing facilities for its home appliances―Dacor had a three-building manufacturing campus in City of Industry, California. 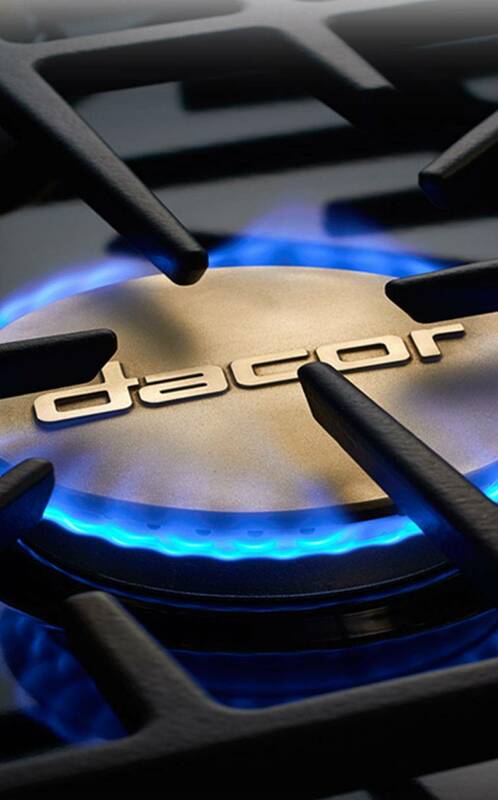 Although transaction terms were not disclosed, the purchase price represented a highly attractive valuation for Dacor on both a revenue and EBITDA multiple basis. This major cross-border transaction in Southern California is expected to result in substantial job creation for the region. A most impressive performance. That was extraordinary. Edwin G. Schuck, Jr., Esq. Greif & Co. was a life saver. I know how difficult it was. They did yeoman’s work. Greif & Co. did a great job. Yours was a masterful performance keeping the deal on track, pushing the buyer along and closing the deal, especially since this was a particularly hairy assignment—the company had a lot of issues. I would hire you again if I had to do it all over.